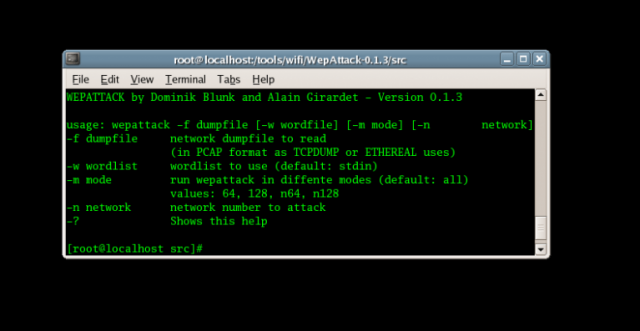 Pretty rare to see WEP in the wild these days but it can be found, often with a hidden SSID. This is a pretty basic attack and dependent on the dictionary used. Aircrack-ng is going to be more successful.